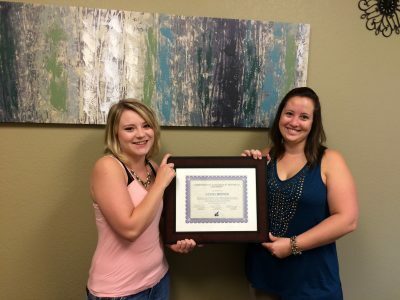 Recently, one of Aerial Services’ employees obtained his Geographic Information Systems Professional certification! Adam Campbell, a current LiDAR Analyst at ASI, fulfilled the strict standards set by the GIS Certification Institute in April to become a GISP. 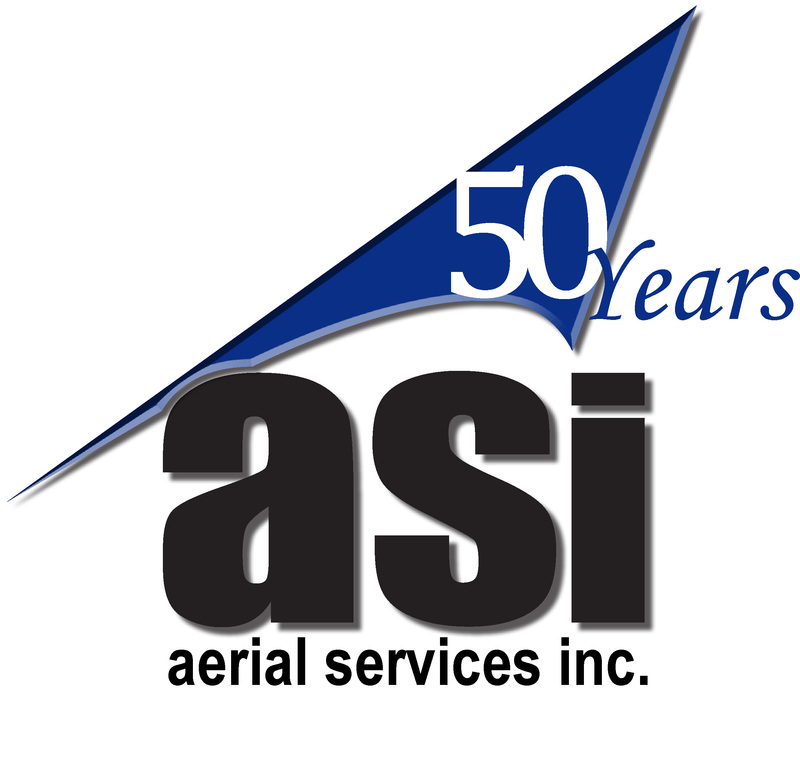 He has been with Aerial Services for the past seven years working with LiDAR, ortho production, QA/QC, and programming. Adam graduated with honors from the University of Northern Iowa (UNI) in 2009, receiving his B.A. in Environmental Geography and a certificate in GIS and Cartography. 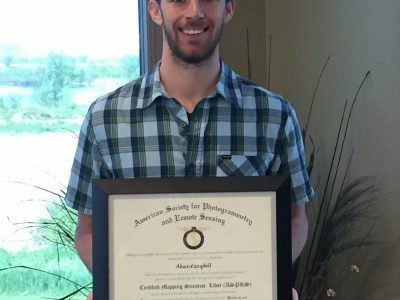 While at Northern Iowa, he was awarded the Purple and Old Gold Award for Meritorious Scholarship in Geography, an award given to a single graduate per department each year. 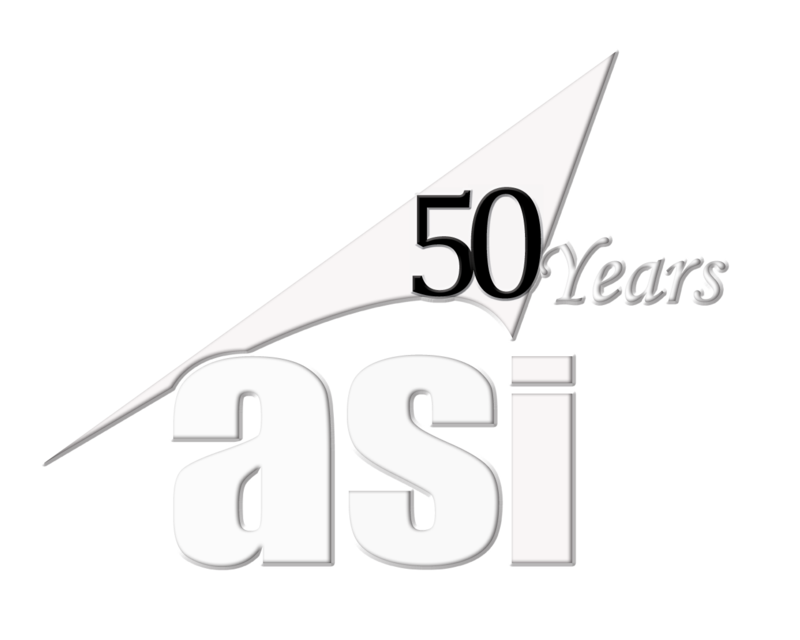 Since working at ASI, Adam has also received the Gold Star Award and the Above & Beyond Award for performing exceptionally well in his daily work responsibilities. 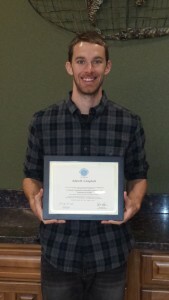 Aerial Services is extremely proud of Adam’s accomplishments and enjoy having him as part of our team! Please take a moment to congratulate Adam by leaving a comment below. So proud of you. You have accomplished so much since high school! 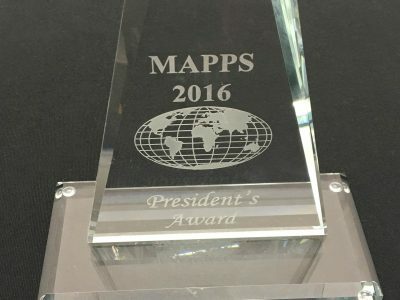 MAPPS President’s Award Won 6th Year in a Row!